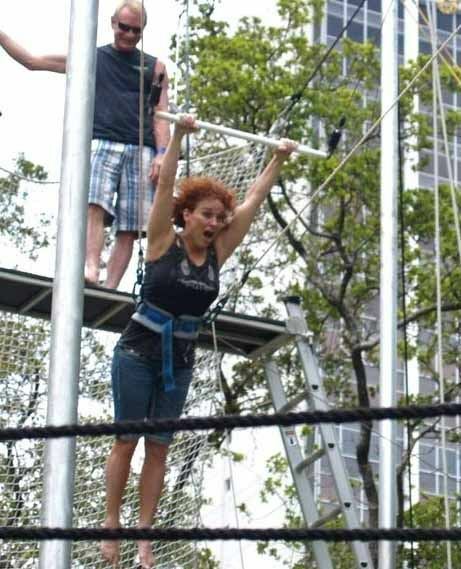 Flying trapeze class bay-front park Miami. I'm not sure I want to gooooooooooooooooooo!!! !